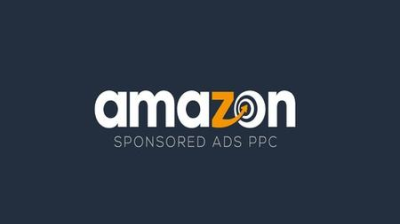 Amazon FBA PPC Strategy - Sell on first page organically | Free eBooks Download - EBOOKEE! Beat competitors on Sponsored Ads and keep collecting best data feedback and improving lifetime campaigns. Are you launching a new product and want to see it on first page, and more important, selling in a profitable way? This is the course that you must to watch. No matter if your product is new, with this ads strategy plus good product, you can sell your product and get good profits on market. It is not one time improvement, but a machine improvement and mindset that you can ever get your campaigns better for how much products you want. You can even change some steps on process by your experience, it give space for you always improve and let your fingerprint on it. It also do not depend from external tools although I recommend some, you just will use excel to work on spreadsheets. In the end you can expect for higher profits, more ads spending control and knowledge about when to use and in which level of investment to use. No comments for "Amazon FBA PPC Strategy - Sell on first page organically".